Version 1.01 of ShotList has just been released on the App Store. This is a patch we rushed through to fix an issue in Version 1.0 that limited users to only five live projects at once. It will become available in the next few hours. This will also be released before the end of the month. 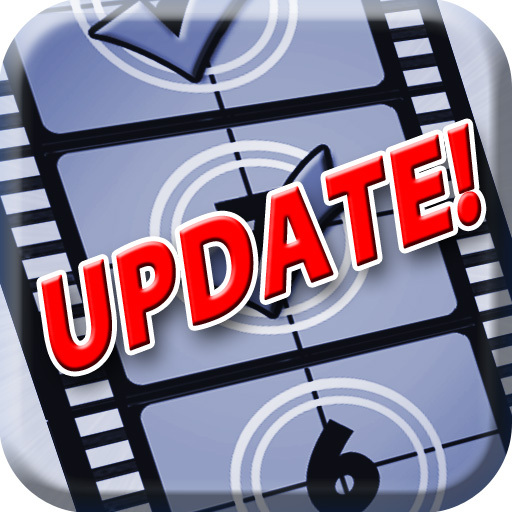 See our support page for the latest update on our latest updates.